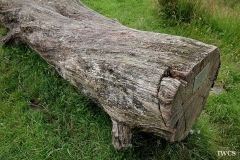 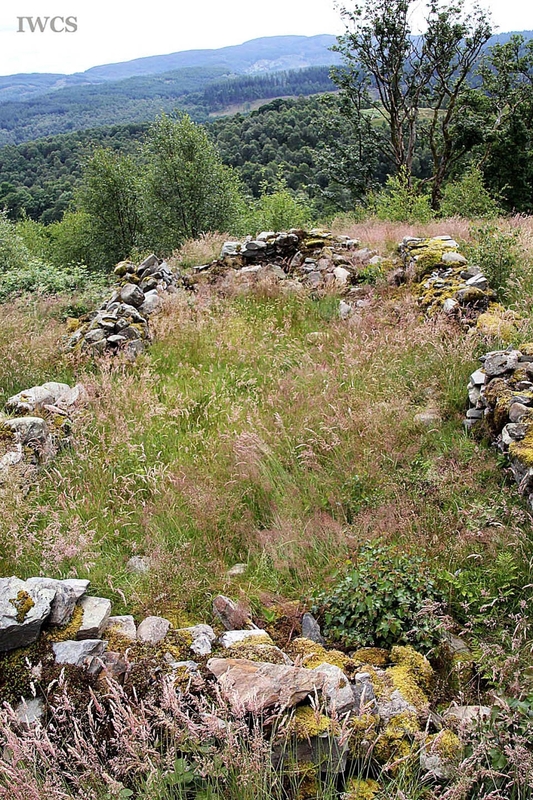 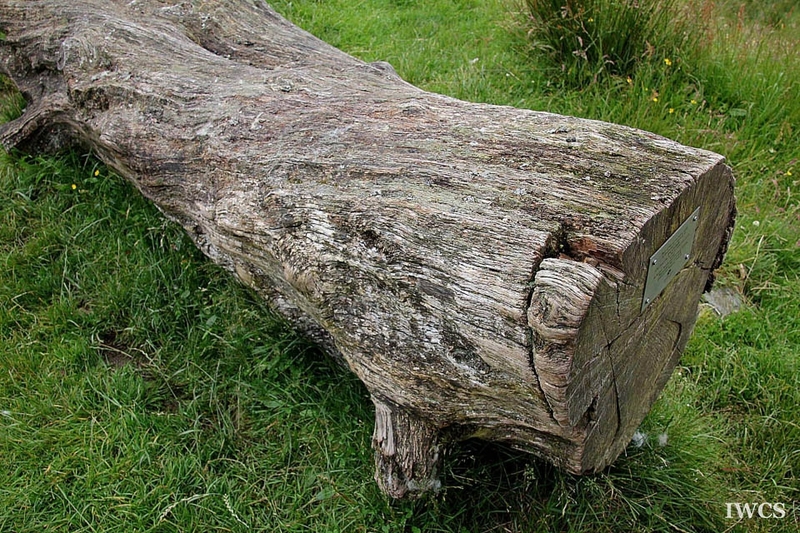 Wood pasture, a historical land management system in the Europe, is an open woodland providing shelters for cattle and sheep, as well as the timber products including charcoal and house construction. Glen Finglas is a glen in the Trossachs, which has been described as the miniature Highlands. 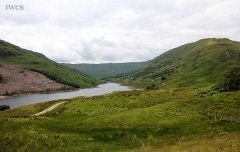 Part of the region within the area was the Royal Hunting Forest from the King David and James II onwards. 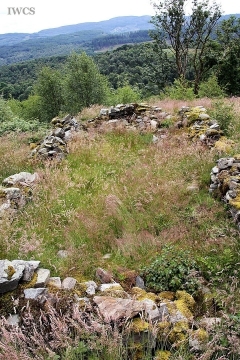 And wood pasture is restored across the estate, creating a vast mosaic of woodland. 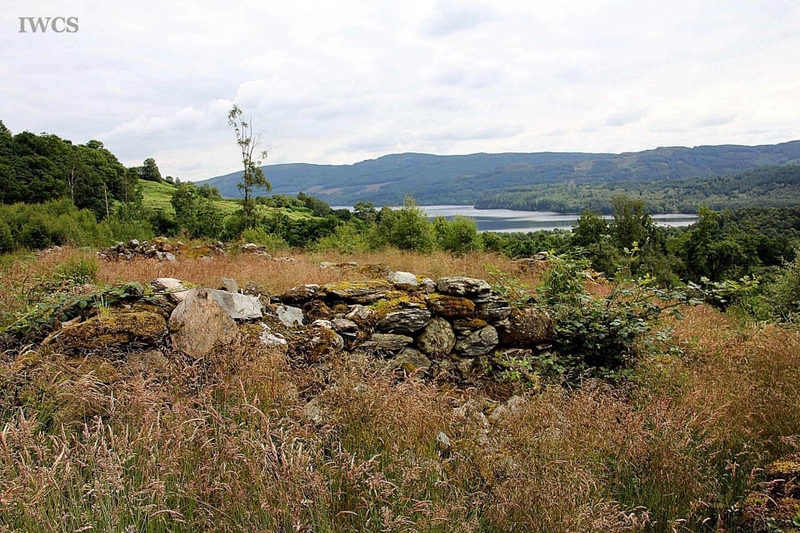 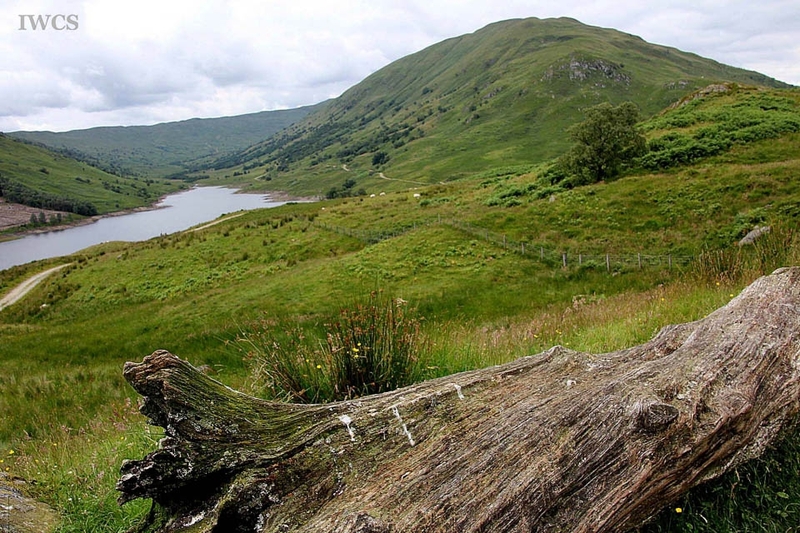 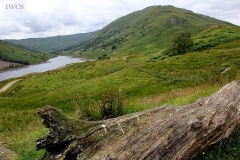 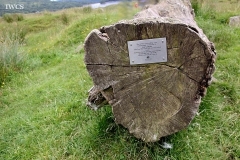 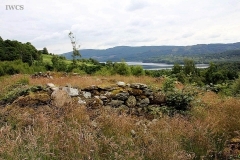 Glen Finglas was once covered with plenty of different tree species, including alder, birch, oak hazel, rowan and willow, but over the centuries, the wood pasture has been decreased to scattered remnants.